The task force was created as a result of a political agreement from 2006, which sets out a number of initiatives to clarify and improve the transparency of the pharmaceutical area, while making sure that the welfare of animals and food safety are accounted for. the control and monitoring of prescribing patterns of veterinarians and medicine consumption in farming. 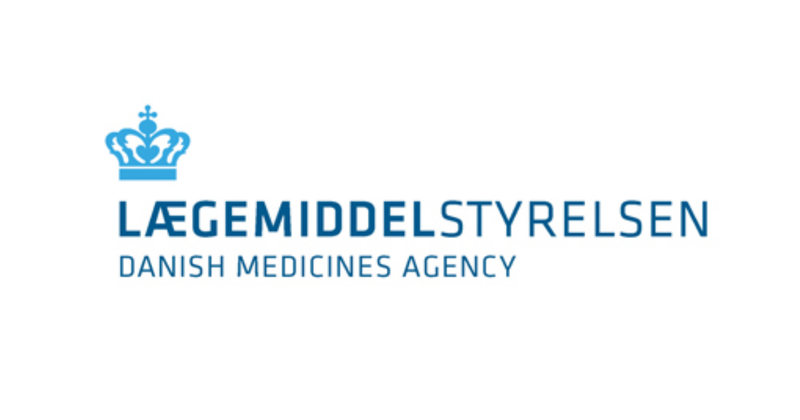 SKAT, the Danish tax authorities, participates in the task force to strengthen the two authorities' possibilities of making sure that the veterinarians and distributors of veterinary products are free of financial interests.